There's no clear cut winner when it comes to choosing the best business cell phone plan. Instead, it depends on the specific needs of you and your business. 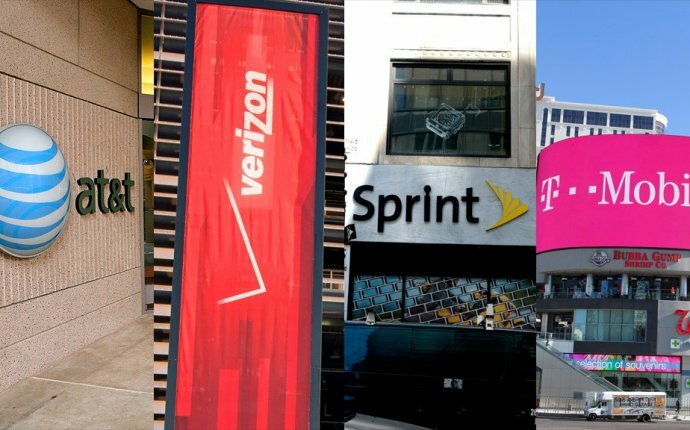 The "Big 4" major carriers which include T-Mobile, Verizon, AT&T, and Sprint, all offer business cell phone plans. Typically, these plans will include unlimited talk and text for every line on the plan, and either a set amount of data per line per month, or a shared data pool that is used by all of the users of that plan each month. Just enter the number of lines, minutes, messages, and data you need in the tool above to see which business cell phone plans will work best for you and your business. What Business Wireless Plan Is Best For Your Company? AT&T is one of the larger wireless providers and has multiple types of business cell phone plans. Verizon Wireless offers individual plans, family sharing plans for small businesses, and larger enterprise business cell phone plans. Sprint sells a few different type of business cell phone plans including a new plan for small businesses (less than 10 employees) called the Sprint Better Choice Plans.